Students in Stage 6 will learn how RSPCA NSW maintains our position as Australia’s most prominent animal welfare organisation. They will investigate current welfare campaigns and consider their own ethical perspectives of animal welfare as consumers. Students can also explore career opportunities in the animal welfare industry, including positions and pathways to follow. Students learn how RSPCA NSW carries out our mission to prevent cruelty to animals, and to actively promote their care and protection. They also learn about our role as a non-government, not-for-profit charity, our special community programs like RSPCA Homelessness and RSPCA Domestic Violence, and explore case studies and success stories. Plus, they’re encouraged to get involved as members of their local community. 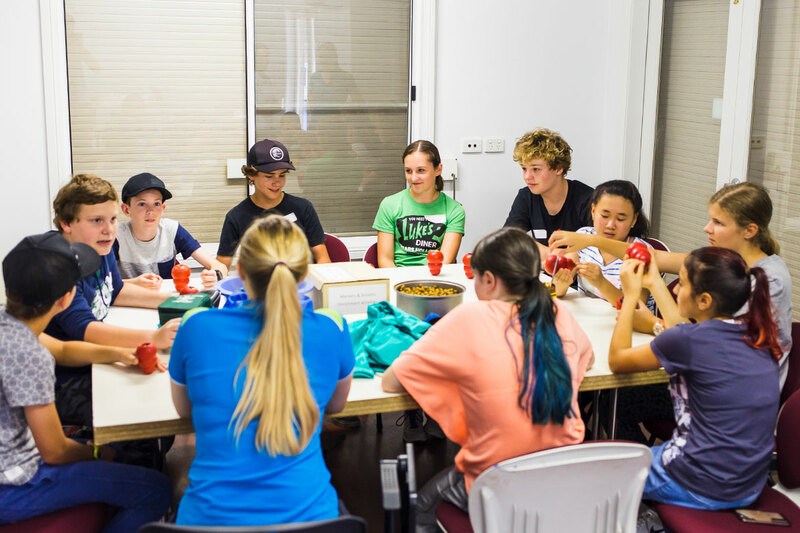 Students learn about the welfare issues RSPCA NSW currently faces, and how we are consistently working towards change and improvement in a range of industries. Students learn about the various job roles at RSPCA NSW, including the fields of animal care, health and law enforcement. They explore the nature of working in animal welfare, as well as the experience and qualifications required to work in the industry.